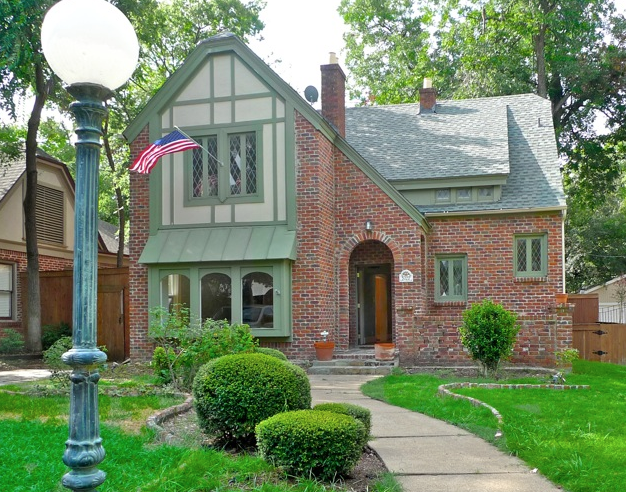 Traditional 2 story Tudor. Renovated with many updates including hardwoods, built-ins, balcony off master, steam shower, beautiful kitchen. 9 ft ceilings withe large crown molding. Open floor plan with lots of character. Great lot in the M-streets. Priced below appraisal.